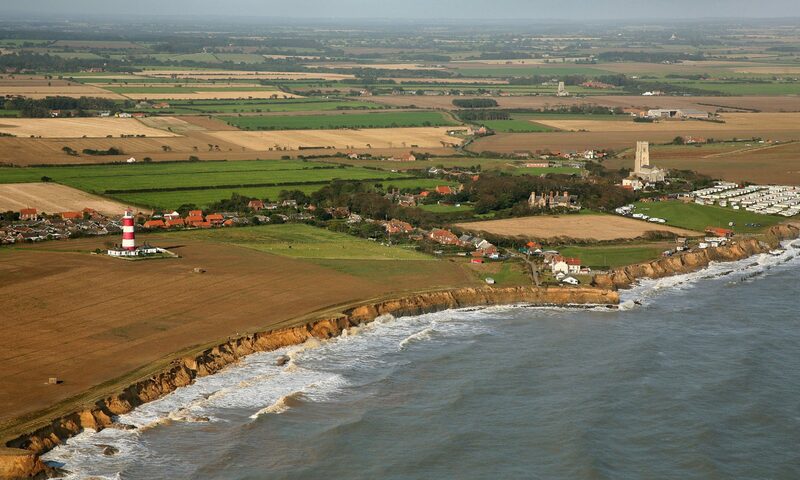 In this area I am sure we are going to see over the coming weeks many meetings organised by North Norfolk District Council (NNDC). To explain the rationale and finer nuances of the second generation pilot Shoreline Management Plan (SMP), extracts of which were published in the Eastern Daily Press recently. If this does happen it will be a real opportunity to register your view on it’s implications. It is also extremely important that you ensure your elected representatives at both Parish and District Council levels have a clear understanding of your view on this subject that they may put your case on your behalf. In July 04 DEFRA released a significant and major consultation paper entitled Making Space For Water as a stepping stone to new policy formation on fluvial flooding and coast defence. I would congratulate them on the scope of that paper, it tables a wide range of questions and thought provoking comments for stakeholder discussion many of which CCAG has been calling for over recent years. Again congratulations DEFRA, much of the content of the Making Space For Waterpaper you would have regarded as heresy not that long ago. The wind of change is indeed blowing! The consultation period is due to close on 1st November 2004. I recently attended a conference in Southampton organised by DEFRA as part of this consultation process. I came away from there with the impression that Whitehall is in `listening mode’. Let us hope that they are hearing and we end up with a rather more user friendly, more socially just policy than that which currently prevails. Heaven knows the inadequacies of current coast defence policy are glaringly obvious. We desperately need change, radical root and branch change, not just tinkering about with what we are already saddled with. A bit of lateral thinking would be welcome to find innovative ways to address the coast defence problems of both today and the future. Thinking which encompasses the needs of man and his historic communities whilst addressing the major issues of global warming, sea level rise and climate change. That is the real challenge, build on what we already have and secure it in a more community based, Eco-friendly way. Under current policy flora and fauna are compensated when their habitat is lost to coastal erosion but mankind is not. Is that socially just or acceptable? It would have helped me believe the Making Space For Water consultation document and intentions more if the second generation SMPs were produced after whatever new policy comes out of all this. How can SMPs be produced which, we are told, are going to be operable for the next 20-50 years when we have no idea of the policy framework of which they are supposed to be a part? All seems a bit cart before horse to me, unless of course Government has already decided on the do nothing approach with the SMPs as scene setters and `consultation’ window dressing en route to what has already been decided. It would have helped me believe in the SMP if Government had come clean about the effects of offshore dredging on coastal process. But they have not. It seems to me that unless and until there is a complete cessation of aggregate dredging natural equilibrium in coastal process can neither be restored or take place. As someone remarked to me recently when discussing the dredging issue “This is just how the BSE crisis started, evasive politicians and denials.” Some people (particularly some politicians it would seem) never learn do they! So the total tonnage extracted from the Humber and East Coast areas (between which Happisburgh is situated) was 162,670,130 Tonnes.